What Kind of Simple Machine Is a Hammer? A hammer is classified as a simple machine called a lever. Levers feature a fulcrum, applied force and load. The three types of levers—class one, class two and class three—are distinguished by the placement and relationship of these elements. The class of lever is determined by the length, placement and function of the fulcrum, effort and load. The fulcrum of a class one lever is placed between the effort and the load, which move in opposite directions. The effort arm can be greater than, less than or equal to the length of the load arm. 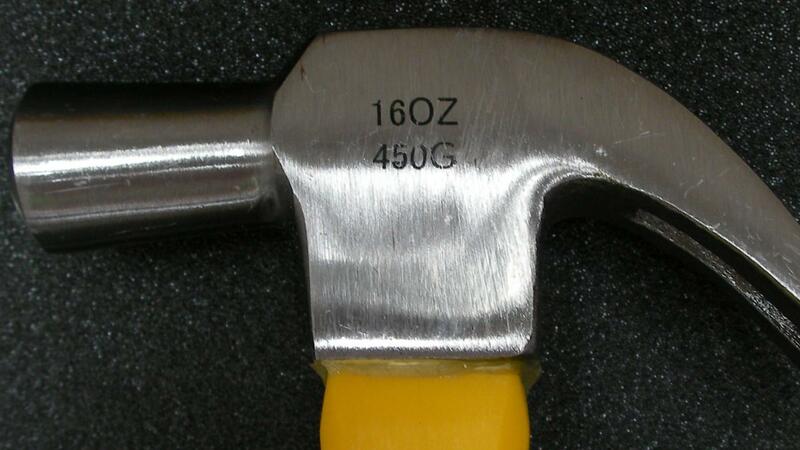 A hammer is a common example of a class one lever. A class two lever consists of a load between the effort and the fulcrum, and the movement of the load is in the same direction as the effort. The length of the effort arm is greater than the length of the load. A wheelbarrow is a classic example of a class two lever. If the effort is between the load and the fulcrum, the lever is a class three lever. The length of the load arm is greater than the length of the effort arm. An example of a class three lever is a pair of tweezers. What Kind of Simple Machine Is a Zipper? What Can Kids Gain From Learning About the Six Simple Machine Types? How Do You Make a Lever?